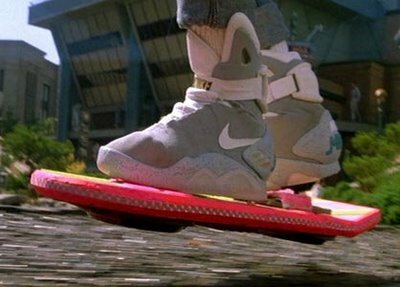 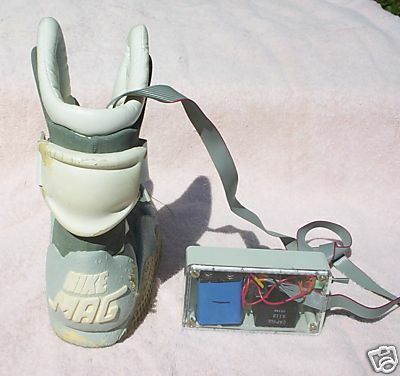 You can’t have a vintage Nike Blog without including the Nike Air MAG! 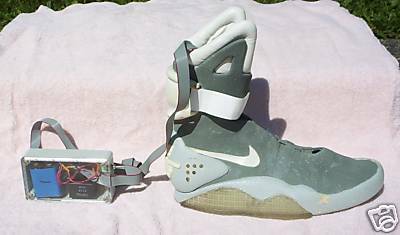 Nike “Mag” because of their magnetic properties and that’s what it says on the back of the heel. 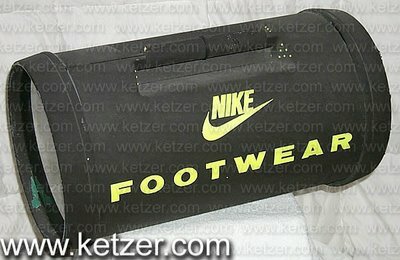 Legendary shoe for the older sneaker fanatics… I remember going to the movies with my new pair of Air Trainer SC II. 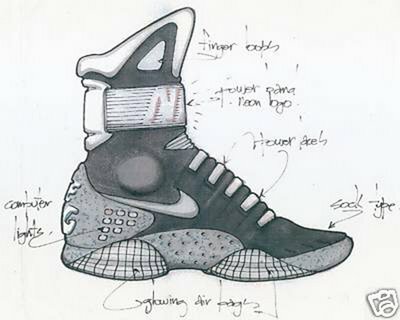 The Tinker Hatfield original drawings of the Air Mag.